Mr. Taper interviews Marcus Harvey of BarberStar live on location. 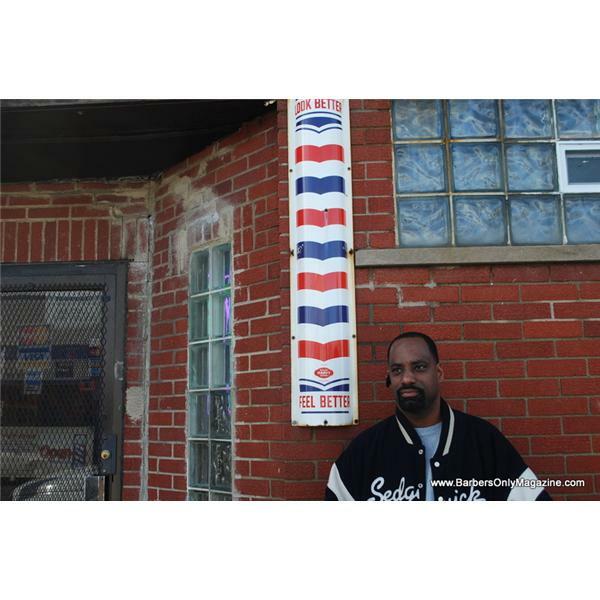 Mr. Harvey is an elite barber to the stars. His clients include the legend Nas, and former NBA star Chris Webber; to name a few.